With a unique, longterm vision, an unwavering focus on our team and continued growth across 3 countries, we have an inspiring story to tell. Altis was founded in 1998 by Gavin Cooke and Hyun Choi, with a vision to grow a living company that would continue to be prosperous in 100 years. They drew inspiration from Arie de Geus’ seminal book, ‘The Living Company‘ and uniquely, they were not building a business to sell, instead they wanted to foster a culture that would outlast them. As Altis grew, it was important to formalise the core values of the business, and following extensive team and customer research, the core ethos of ‘Connecting with Courage, Heart, and Insight’ became the central framework. In simple terms it means the firm commitment of our team to building lasting relationships with our clients and sharing the responsibility of delivering their outcomes. Although we have evolved from an implementation partner to designing and delivering tangible outcomes across the information management value chain, this ethos has remained at our core. We also implemented the Service Profit Chain, which is the management philosophy that happy, engaged team would equate to happy loyal clients, and the by-product is success. From the beginning our focus was on the success of the team and our clients, not profits. This has proven to be a success within Altis in that the average tenure of our team members is over five years and that we continue to partner with our first client, 20 years on. Since our first steps into Data Warehousing and Business Intelligence in 1998, we now have five offices across Australia, New Zealand and the UK, working within a range of industries including Telecommunications, Health, Transport and Logistics, FSI, Higher Education and Government. We deploy our skills in Data and Analytics, empowering you to make the right commercial decisions. Our team of 90+ dedicated and highly-skilled staff provides all aspects of the Data & Analytics value chain, from strategy to tool selection, architecture to project management, delivery, training and Managed Services and skills transfer to managing your operations. Employing a proven combination of technical skill, expertise, communication and listening, we deliver results that will maximise your business performance. Our business is guided by two tenets: firstly our corporate ethos of ‘connecting with courage, heart and insight’, focusing on growing and maintaining real and lasting connections with our clients and helping them deliver tangible results. Secondly, our business model of ‘A happy, engaged team = happy, loyal clients = success’. Our achievements over the last 20 years demonstrates the benefits of this corporate ethos. These strategies have seen us recognised as a ‘BRW best place to work’ eight years in a row as we continually invest in world-class technical training with industry leaders to nurture not only business and vendor-related skills but also the communication and relationship-building skills of all our staff. Connect with us today to speak with one of our consultants about your needs. For nine consecutive years, we have been selected as an employer of choice – and perhaps just as importantly, by our own people. In 2007 we set the goal of becoming a recognised employer of choice, and worked on fostering a culture where the whole team felt motivated, engaged, proud to be part of the Altis family and enjoyed coming to work. Aligned with our vision, we have built a business that focuses on customer and staff success, actively promoting a dynamic work environment where diversity, camaraderie and professional excellence help define our company culture. 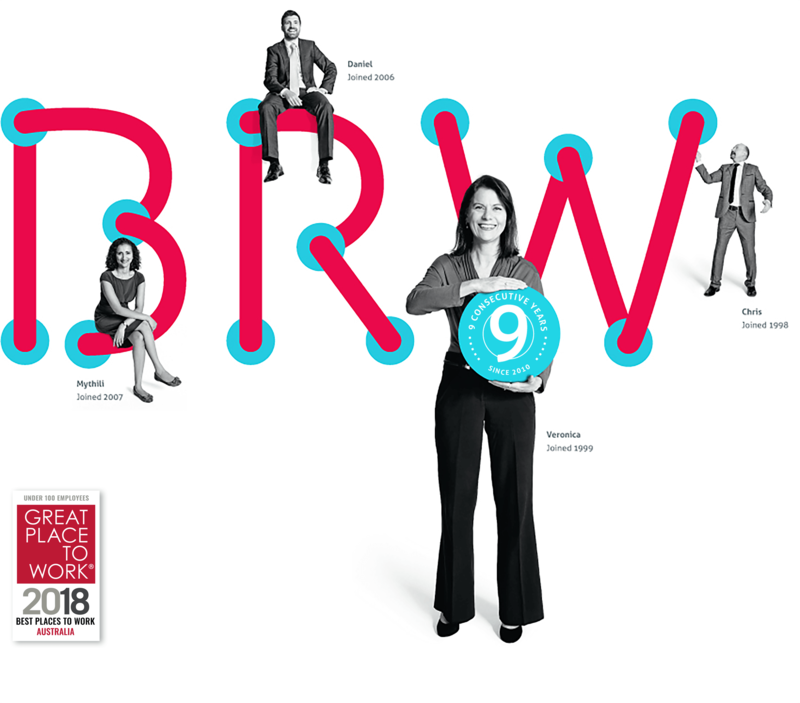 Our commitment to this fundamental area of business has seen us recognised in BRW’s Annual ‘Best Places to Work’ nine years in a row since 2010, and is why we’re able to attract and retain the best people in the industry. We understand the importance of safeguarding a healthy work-life balance, and as a result we enjoy a healthy retention rate, with our annual employee survey showing that over 80% of our team are satisfied and engaged within their role at Altis.